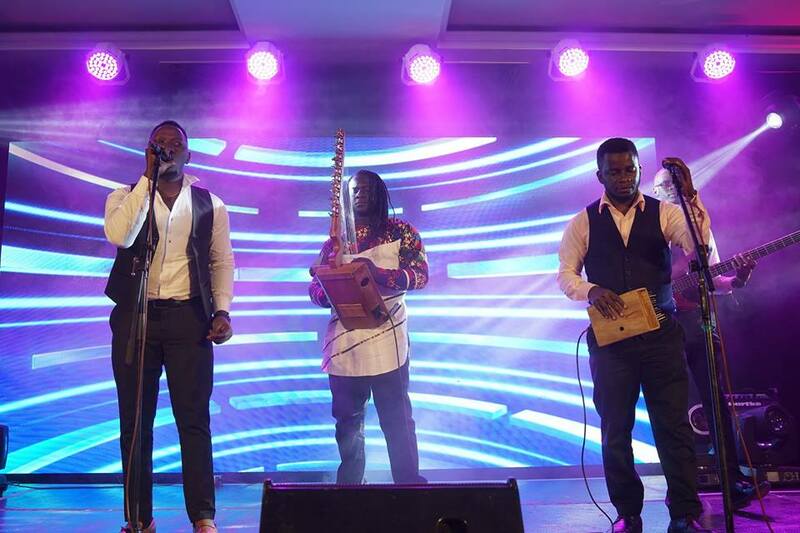 Over the weekend, Janzi Band co-founder, James Ssewakiryana also known by many as Ssewa Ssewa, launched his musical instrument called the Janzi at Serena Hotel amidst some of Uganda’s best instrumentalists, and Uganda’s most loved band, the Janzi band. Besides owning a band, Ssewa Ssewa also came up with an idea of starting his own instrument. 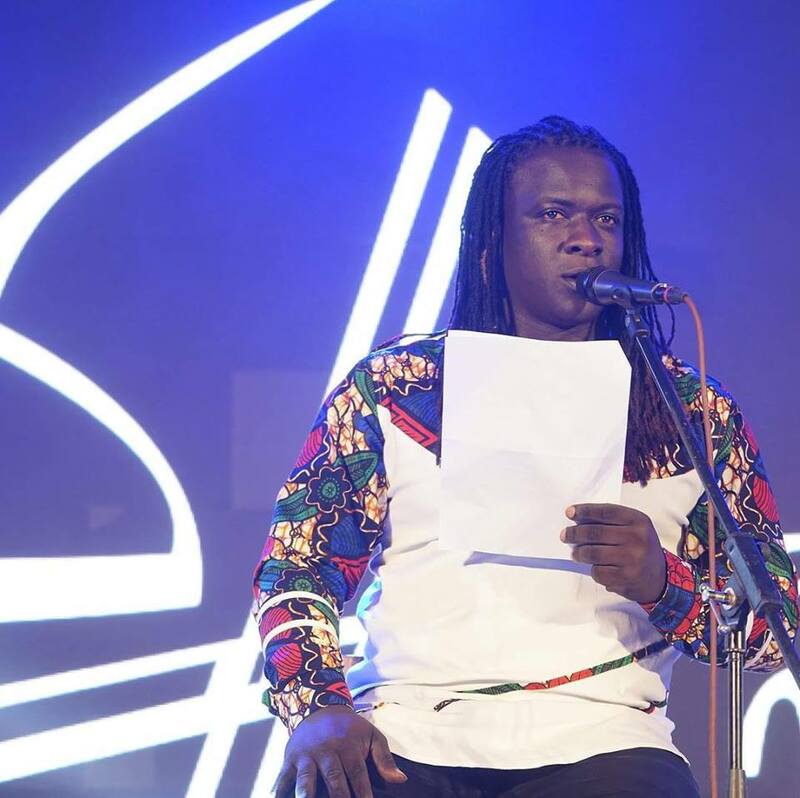 Even though he has been playing the Janzi for about two years now, Ssewa Ssewa had not gotten the chance to launch the instrument to Ugandans until last Saturday. The Janzi as an instrument, is an adungu look alike but it was improved. Ssewa Ssewa, added a few more features and strings to the Janzi to give it a whole different feel and able to play some awesome tunes. The launch event started with a simple cocktail that was fully powered by Tusker Malt Lager. The event was graced by Kampala’s top revelers, musicians, artists, ambassadors, among many other people. Ssewa Ssewa, during his launch speech, revealed that the Janzi was an instrument whose idea hit him after he had messed up his adungu and wanted it fixed. Ssewa Ssewa says that while the carpenter was on the way, he thought of modernizing the adungu and coming up with his own signature instrument called the Janzi. The Instrument was vetted and accorded the Utility Model Protection by African Regional Intellectual Property Organization (ARIPO) Zimbabwe and Uganda Registration Services Bureau in 2017. The Janzi has two long wooden necks on the left and right, with a narrow space in between. It is made up of 22 strings, 11 strings on either side attached to the sound box with plastic strings. The Janzi is amplified and can be connected on any sound systems. The inventor used guitar pegs instead of the usual Adungu’s local wood pegs or nails. After his speech, Ssewa Ssewa then played the Janzi with follow up tunes from Myko Ouma’s guitar. Also performing during the launch, was Haka Mukiga, Price, and Kenneth Mugabi. The Janzi band took over the closing act as guests left at leisure.